FALLS CHURCH, Va. – April 5, 2017 – Northrop Grumman Corporation (NYSE: NOC) announced today that its first quarter 2017 financial results will be posted on its investor relations website April 26, 2017. 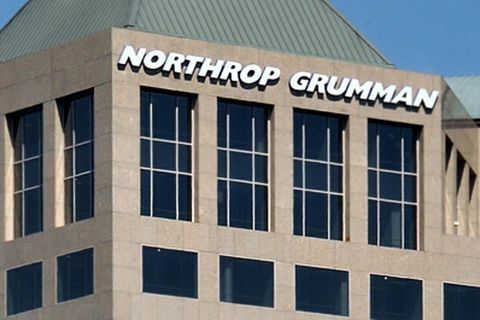 Prior to the market opening, and after the filing of the earnings release on Form 8-K with the Securities and Exchange Commission, the company will issue an advisory release notifying the public of the availability of the complete and full text earnings release on the company’s website at http://investor.northropgrumman.com. The company’s first quarter 2017 conference call will be held at noon Eastern time, Wednesday, April 26, 2017. Wes Bush, chairman, chief executive officer and president, and Ken Bedingfield, chief financial officer, will review first quarter 2017 results. The conference call will be webcast live on Northrop Grumman’s website at http://investor.northropgrumman.com. Replays of the call will be available on the Northrop Grumman website for a limited time. Presentations may be supplemented by a series of slides appearing on the company’s investor relations home page.